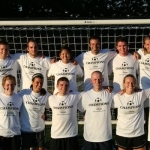 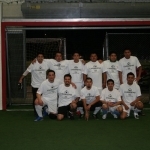 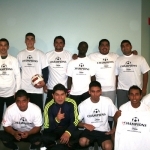 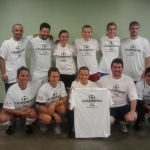 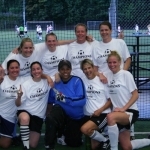 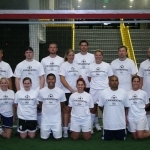 Thank you too all our Summer Adult League participants and congratulations to our champions! 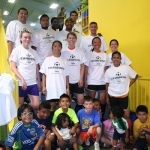 We had a great season and hope to see you all around for many more to come. 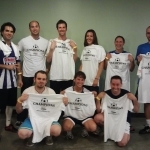 Help us continue to improve our leagues by giving your feedback in this league survey.